Today we are looking at the best 5 sociopath’s that appeared in TV shows and movies. Actually, there is only one character from a movie because to understand these complex characters we need time and TV shows give us that but this movie character is too important not to share. 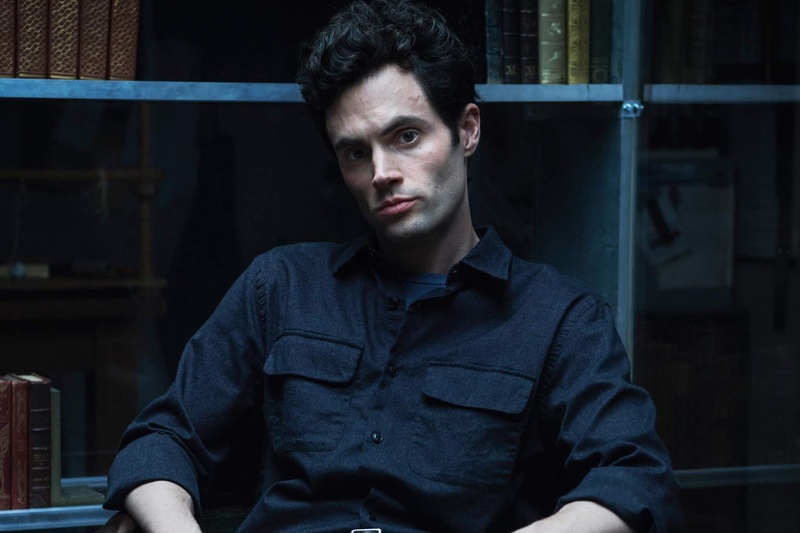 Joe Goldberg is a character from a recently released TV show "YOU" it was released on freeform but it went viral when Netflix picked it up and there is a new season in the production. So, let’s talk about Joe now Joe is a hopeless romantic gone off in the deep end he can do anything for love. 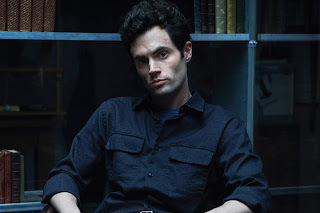 He thinks himself to be a nice guy and for some part maybe he is but do you root for Joe decide for yourself. Sherlock is a character we all know and love. 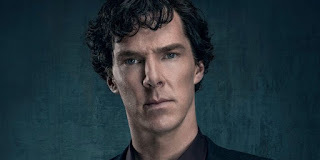 Here we are talking about the BBC’s adaptation of Sir Arthur Conan Doyle Sherlock Played by Benedict Cumberbatch. So in the TV show, Sherlock is mainly remorse-free for his actions. He doesn’t care about anyone but as the story progresses he evolves. 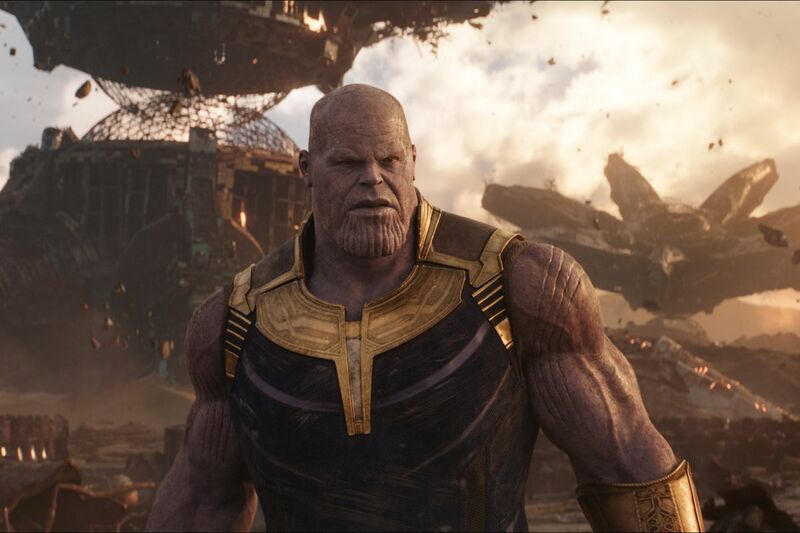 Well if you don’t already know about this character than you don’t deserve to know. 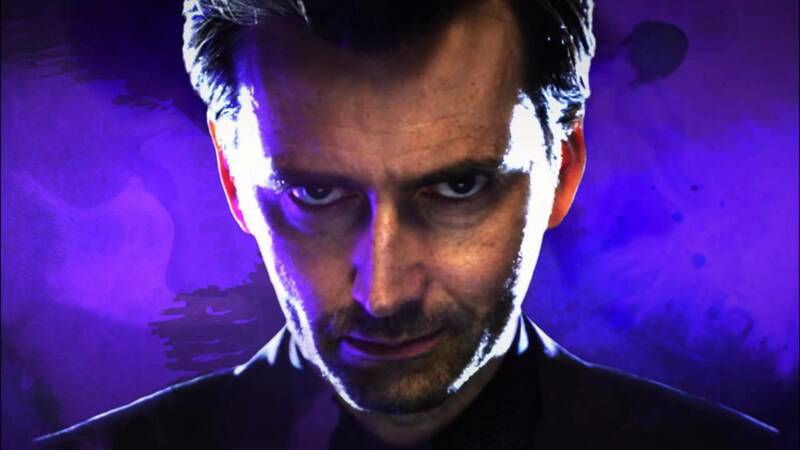 Purple Man is a character from Netflix adaptation of Marvel’s Jessica Jones. He is played by David Tennant. He appears in the first season of the show. He has a superpower and watch it because it’s a pretty cool show but only for the first season. BBC’s TV series The fall is a great show. 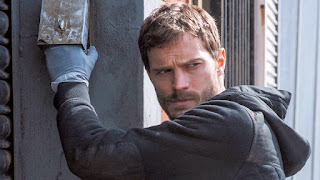 Paul Spector (played by Jamie Dorman) is serial and it’s not like any other series because we know from the beginning that he is the killer.